Where do young people go on Friday nights? Ceai & Chat is a program for youth, ages 14-18 which meets twice a month during the school year. The goal is to bring young people together for fun and entertainment in a safe place free of alcohol and drugs as an alternative to bars/pubs/clubs. Ceai & Chat provides an opportunity for young people to improve their English skills, make new American and Romanian friends, and to explore and learn new things about different cultures and topics. Every Ceai & Chat event is unique with a different theme which influences the décor, snacks, games, and music. Appropriate clothes for the theme are suggested along with the meeting invitations. 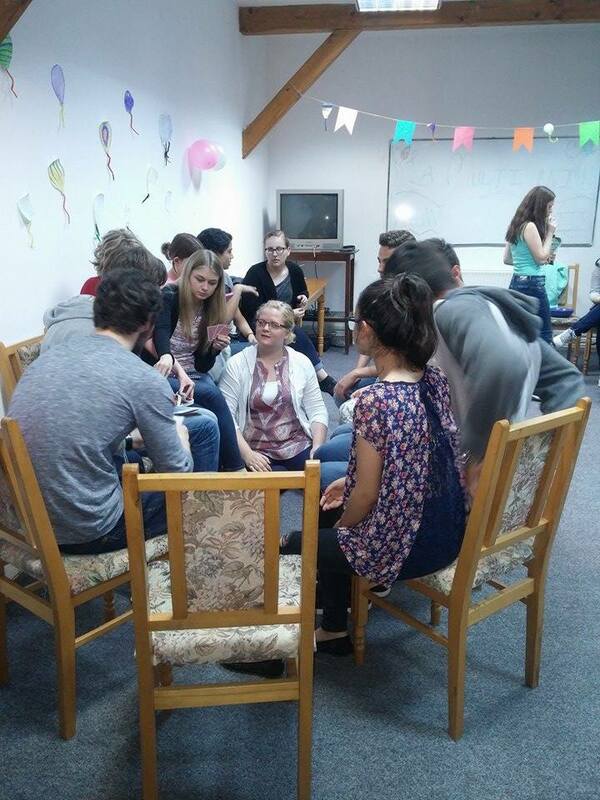 Ceai & Chat is organized by Adela Romanica, director of Educational Services and is part of the Veritas efforts to reach out to students in Sighisoara.